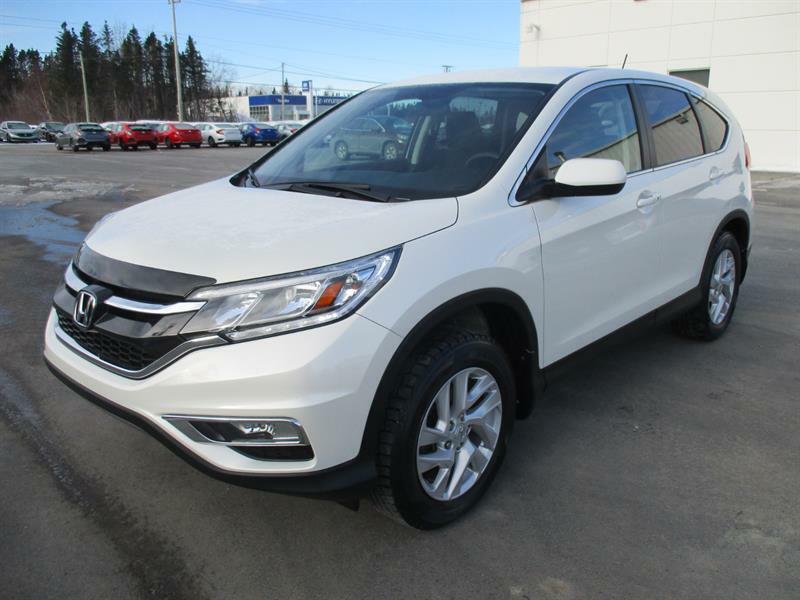 As Newfoundland and Labrador's longest established Honda dealer we have been selling and servicing Honda's since 1981. 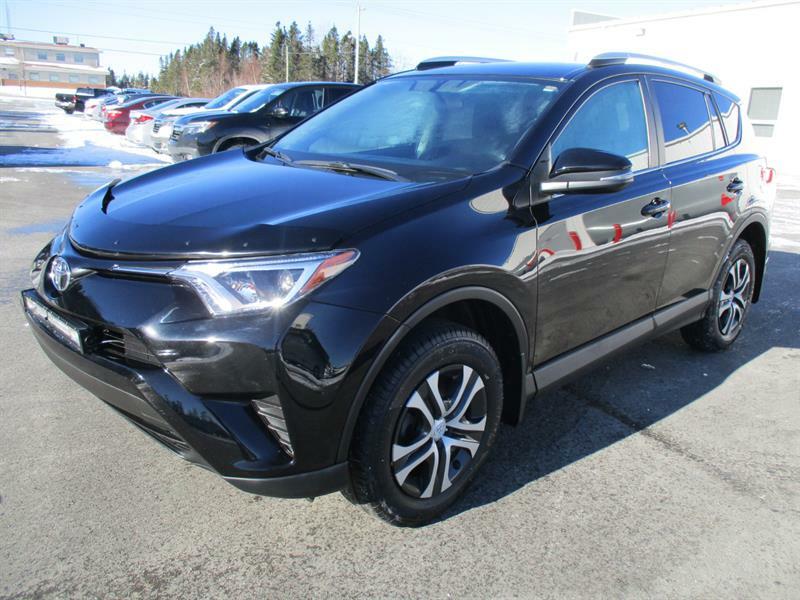 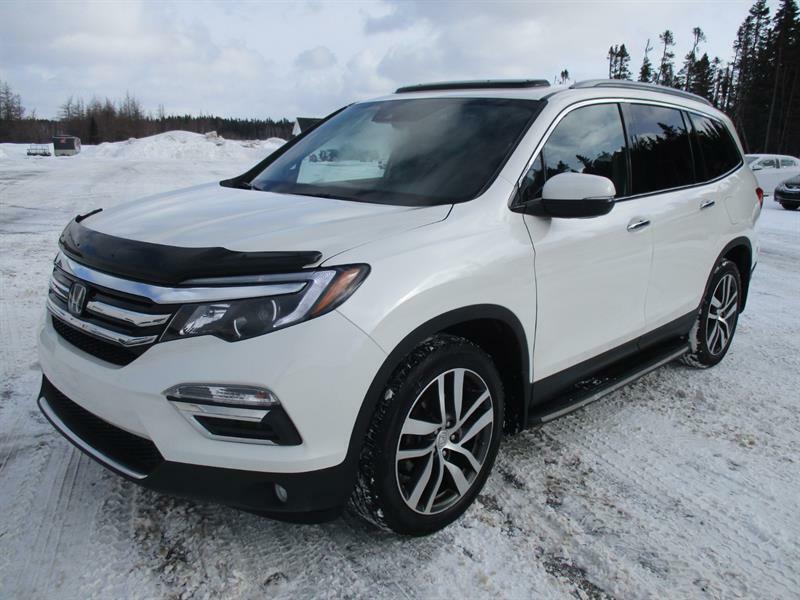 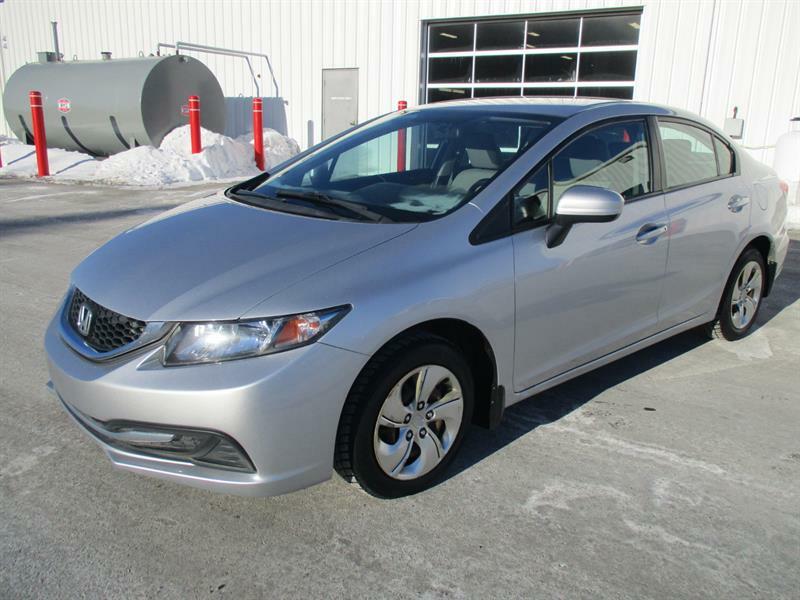 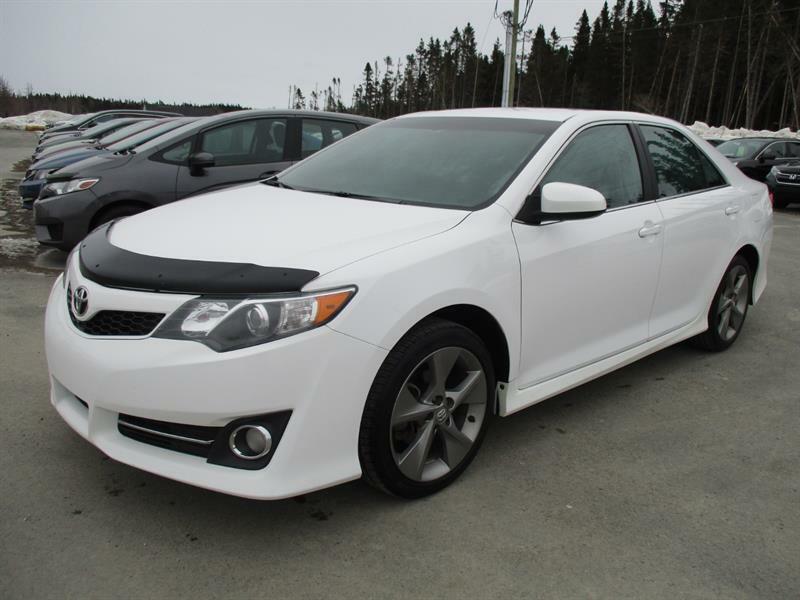 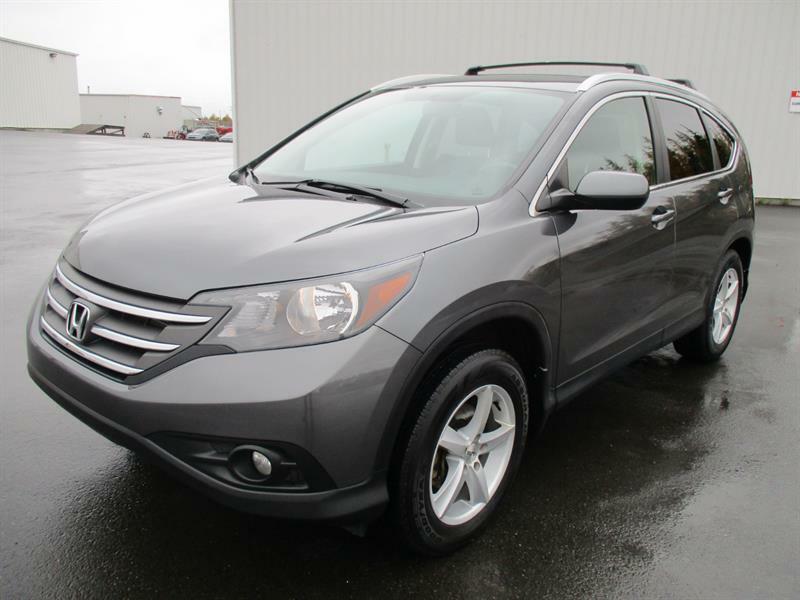 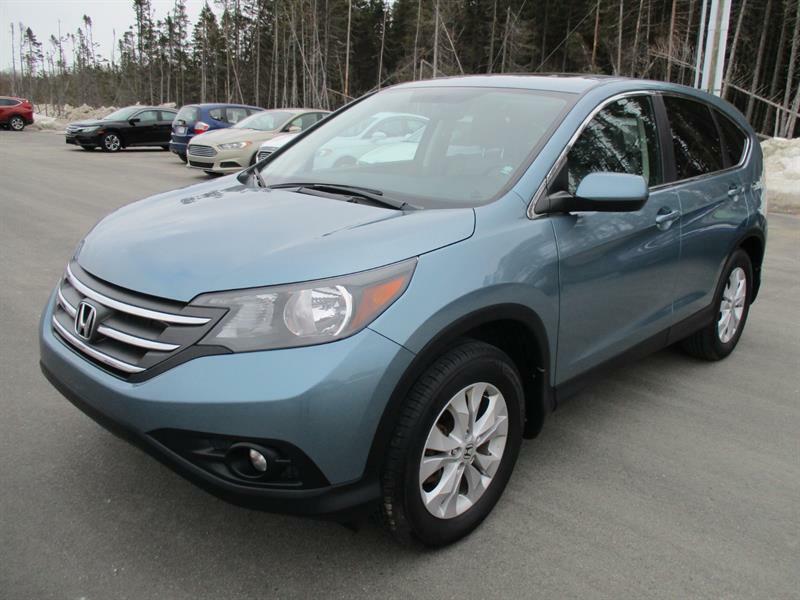 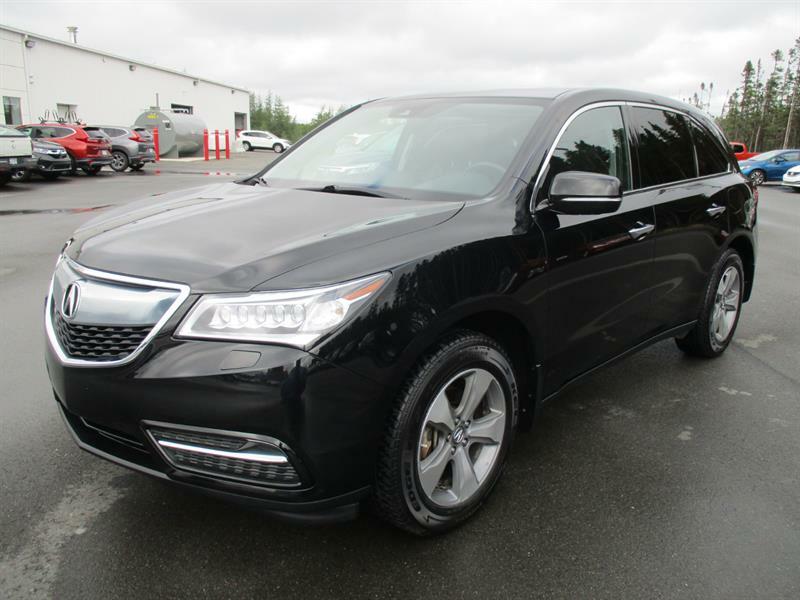 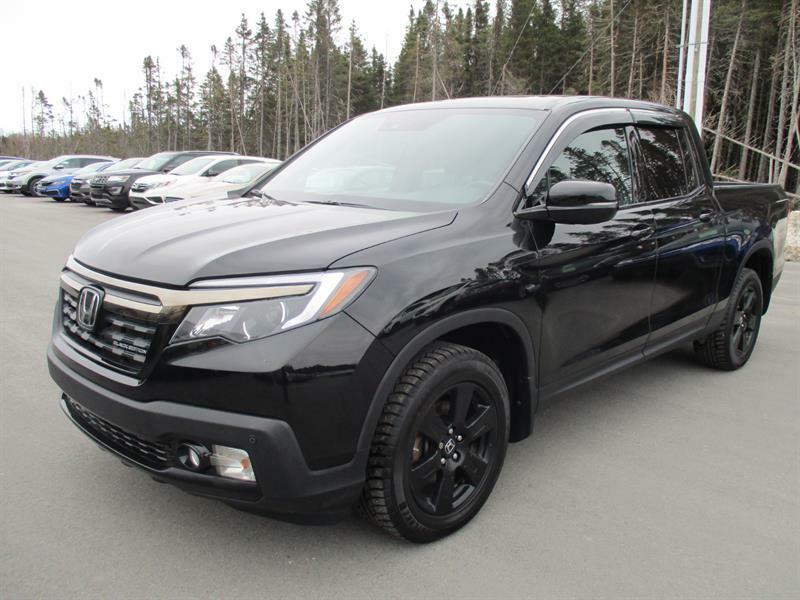 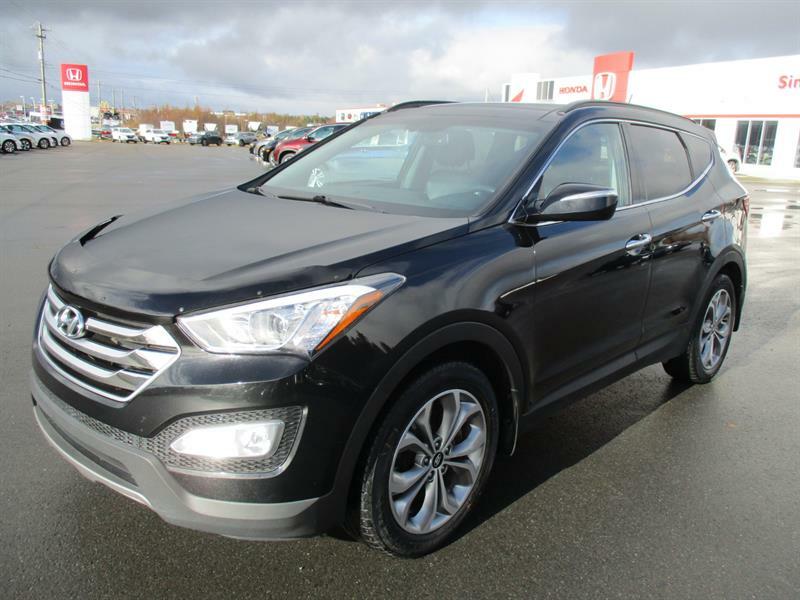 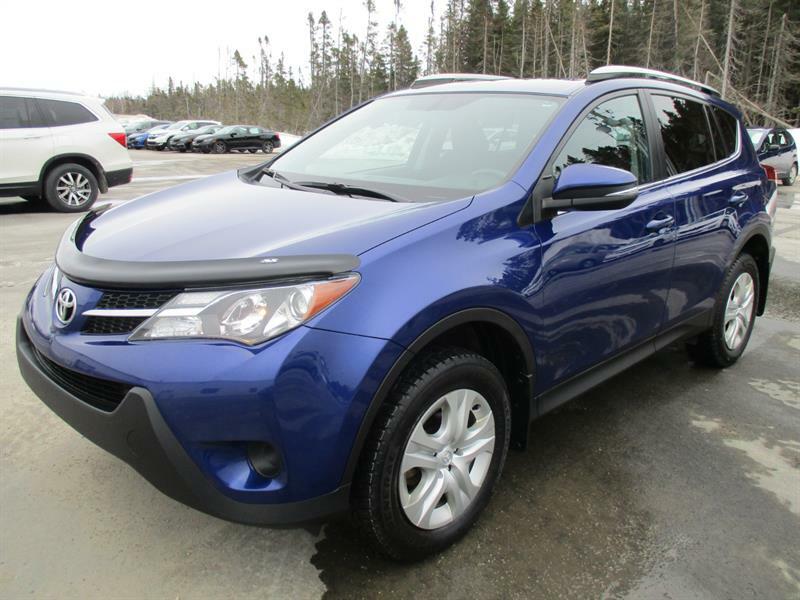 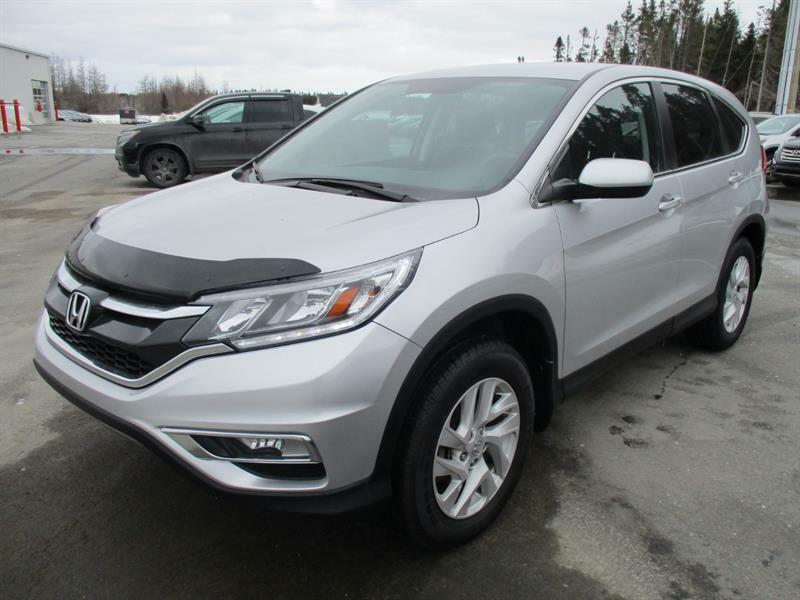 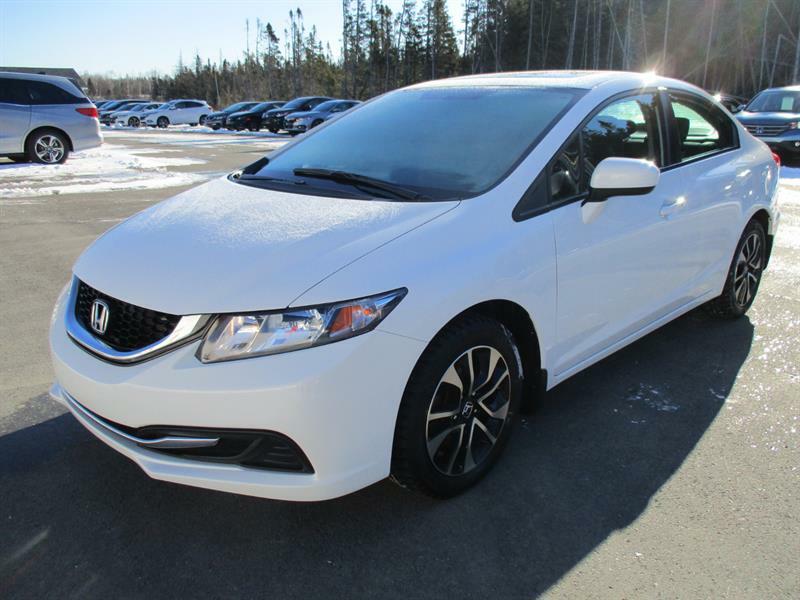 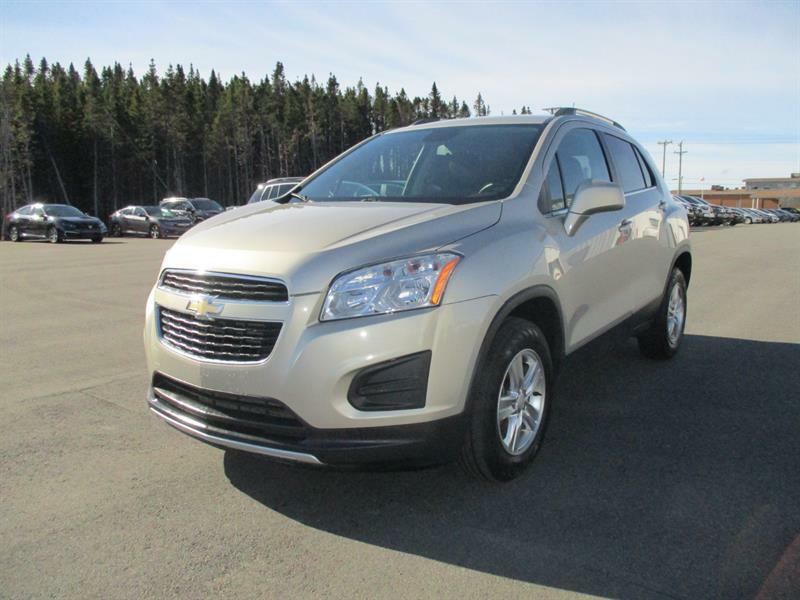 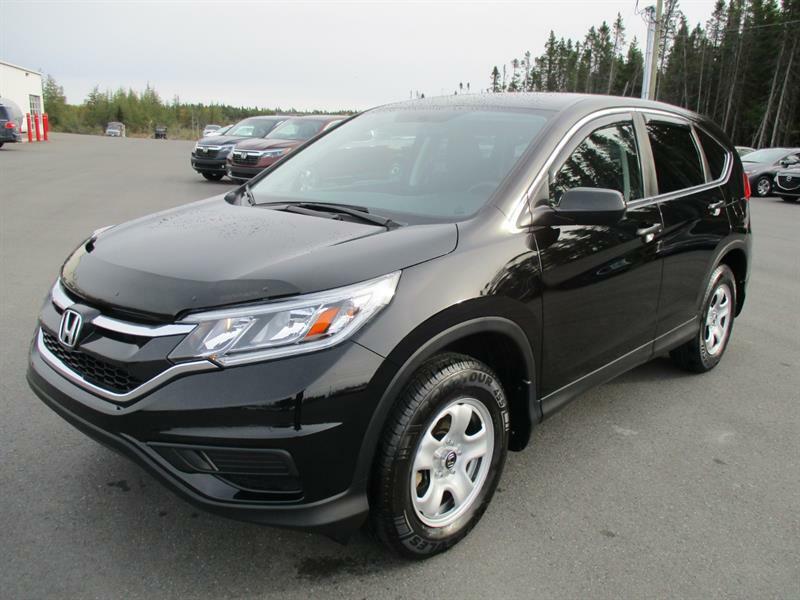 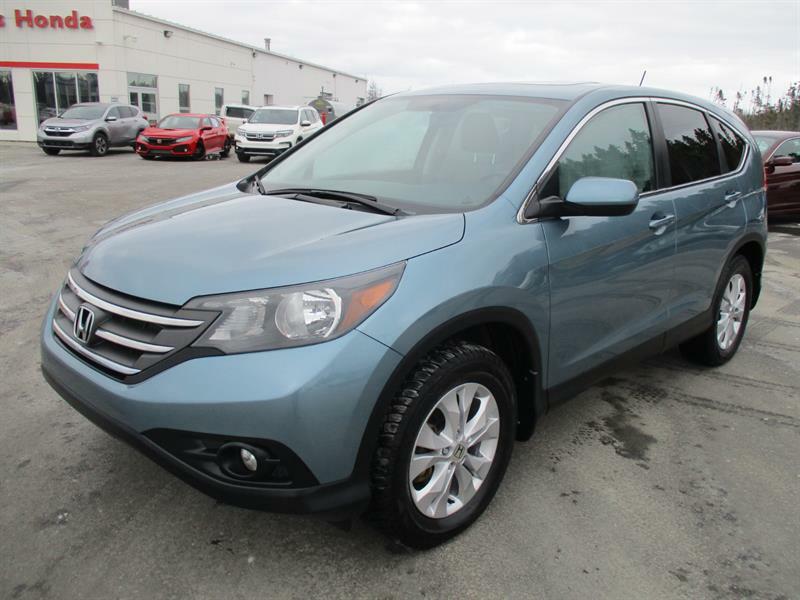 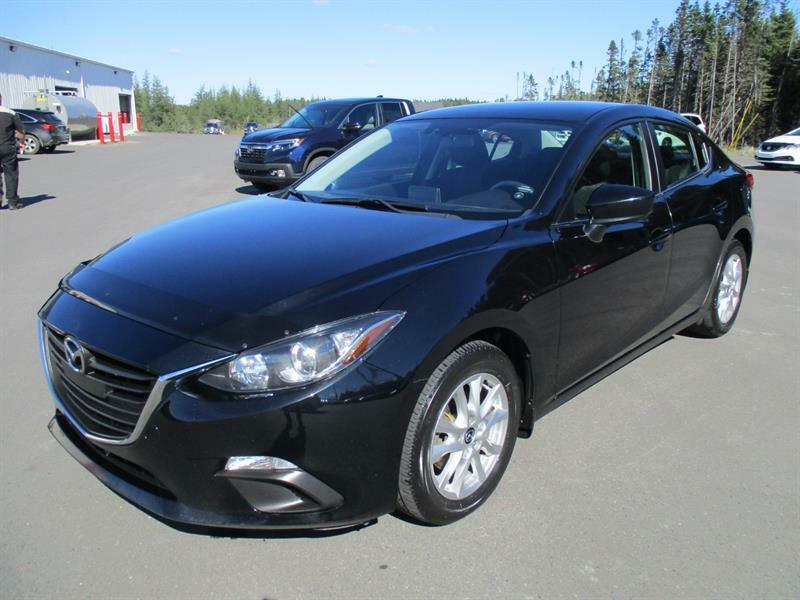 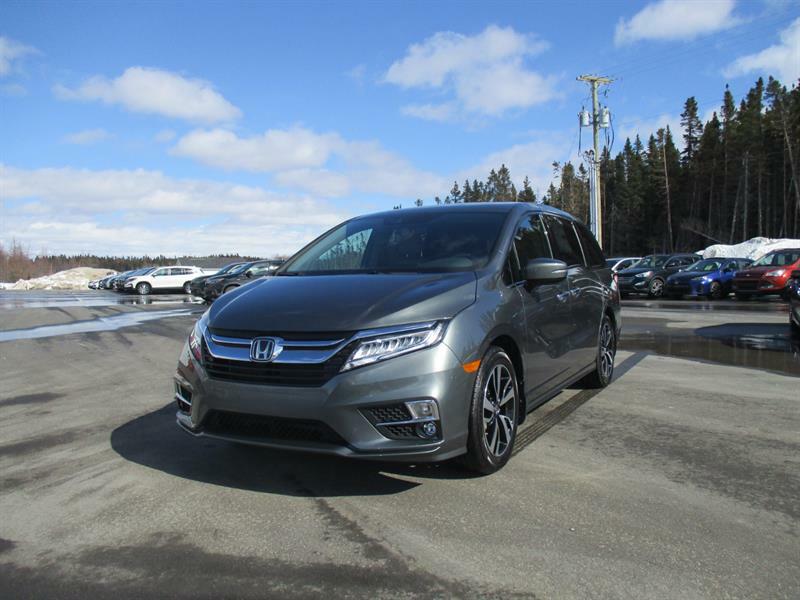 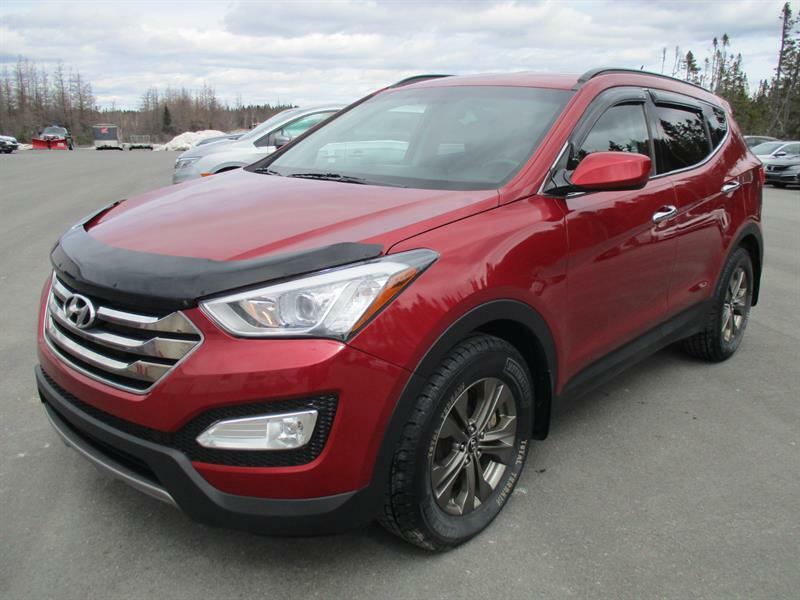 During that time we have sold thousands of new and used Hondas to satisfied customers all over Newfoundland and Labrador. 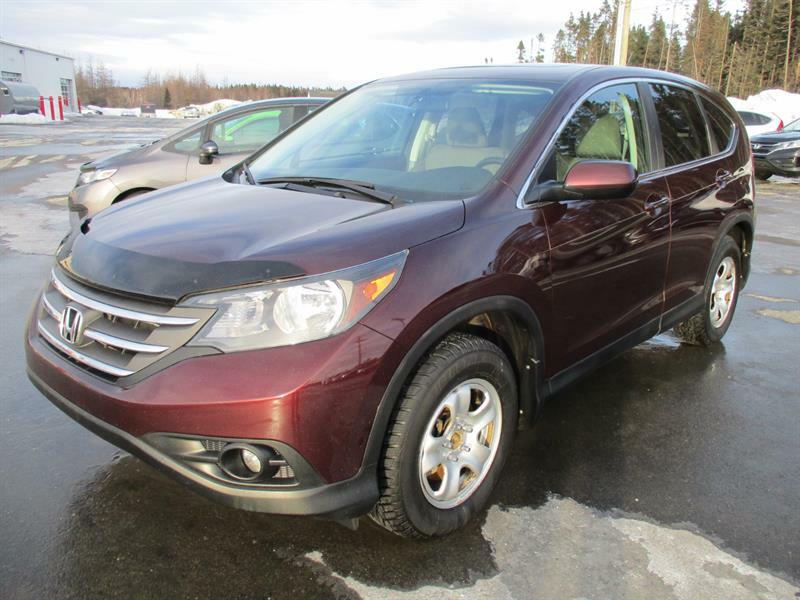 Simmons Honda has a proven track record that exemplifies professionalism and customer service. 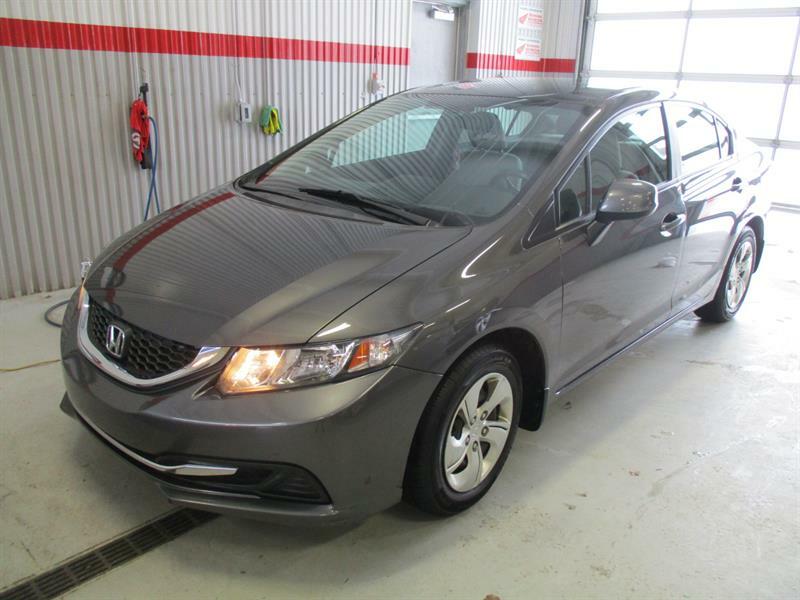 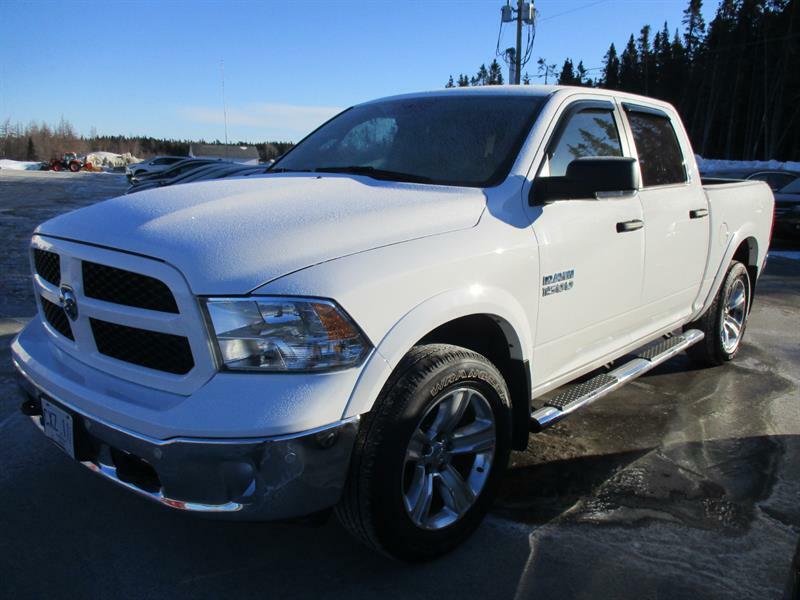 We strive to ensure that every customer has a positive experience each and every time they visit our dealership. 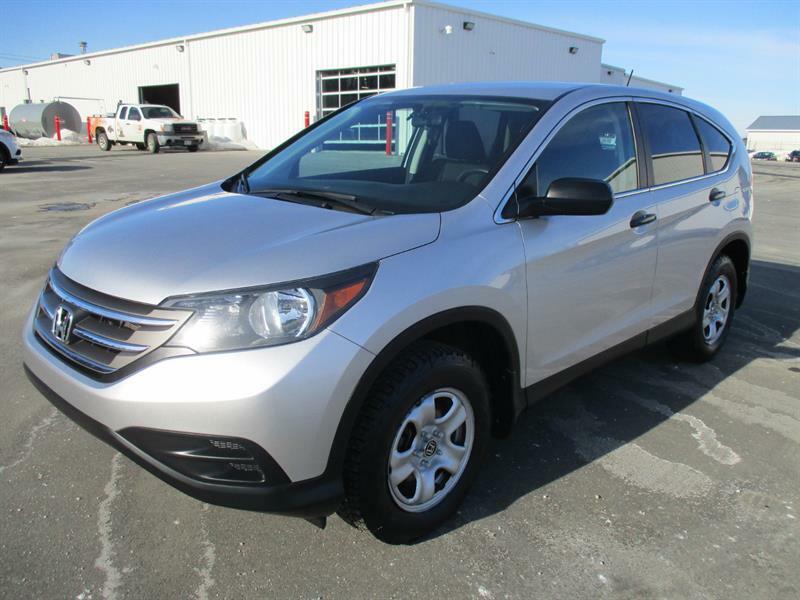 As proof of this commitment, Simmons Honda is a multi-time winner of the Honda Quality Dealer Award. 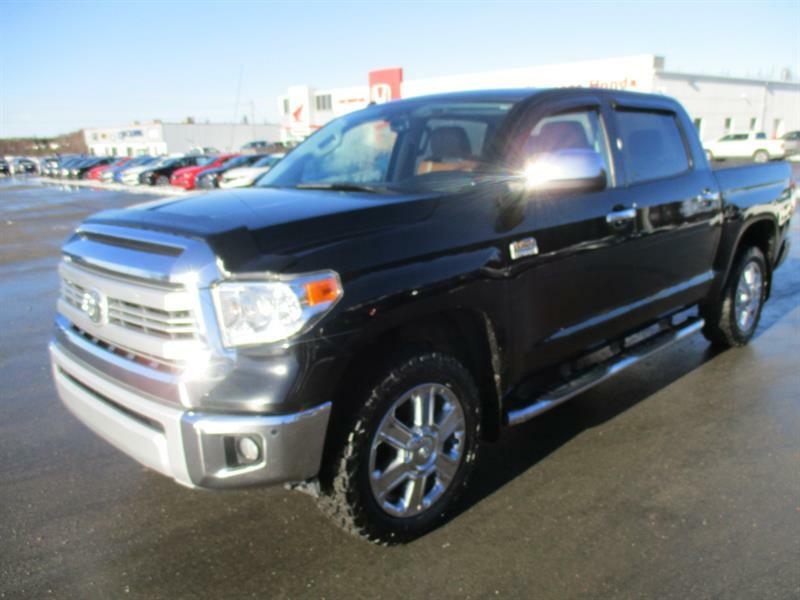 Only a select few dealers that provide excellence in all aspects of Sales and Service earn this award each year.